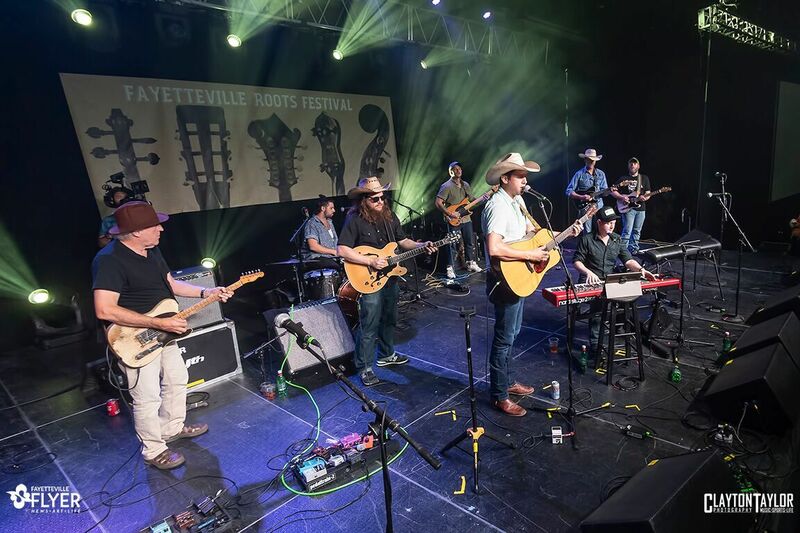 John Fullbright and Friends perform at the 2018 Fayetteville Roots Festival. A new initiative will soon kick off in hopes of enhancing the music scene in Northwest Arkansas. The Northwest Arkansas Council, with support from the Walton Family Foundation, has hired London-based firm Sound Diplomacy to evaluate the region’s current music community, create a map of its music-related assets, and provide an analysis of opportunities and a music-policy assessment. Officials said having a clear understanding of music’s importance to the region will help advance its economic and cultural role. Sound Diplomacy has worked with a variety of clients in the public and private sectors to help build robust music scenes. In September 2016, the firm was hired by the United Nations Industrial Development Organisation to develop a music strategy for Cuba to help increase music export, achieve gender equality in the industry, add jobs for young people, provide updated technology and improve rights to intellectual property. Sound Diplomacy has also worked with cities like Huntsville, Alabama and Vancouver, British Columbia, as well as the mayor of London and the New York City Mayor’s Office of Media and Entertainment. As part of the program, the company will send representatives to Northwest Arkansas do field research, lead roundtable discussions and conduct interviews with people, including those in the music industry. An open public forum is scheduled from 6:30-9 p.m. Tuesday, Sept. 25 at George’s Majestic Lounge in Fayetteville. Anyone interested in the program is invited to attend. For more information, visit www.sounddiplomacy.com/nwarkansas.